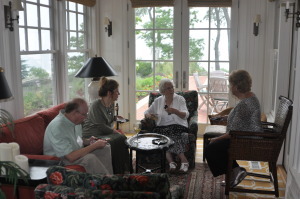 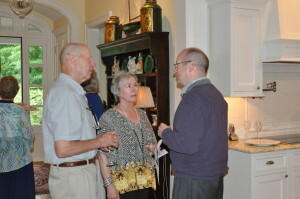 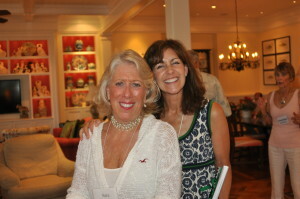 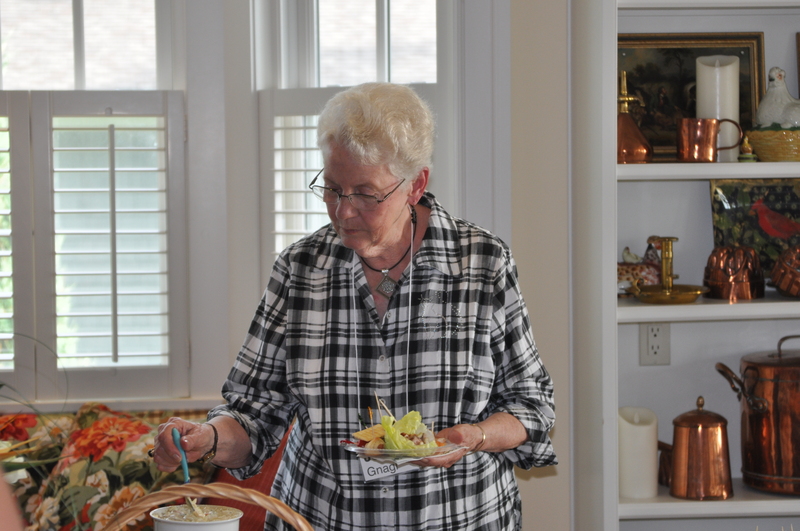 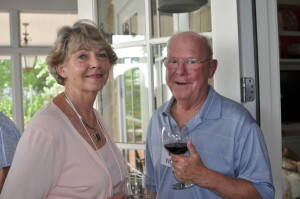 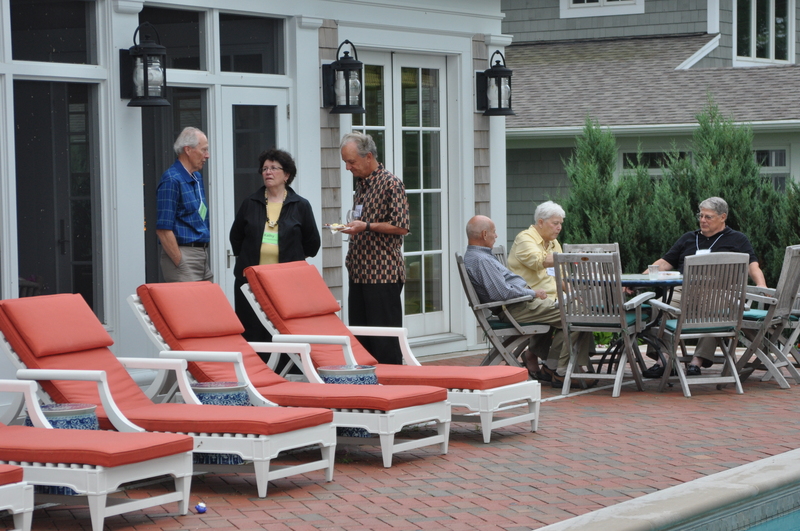 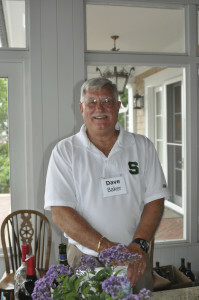 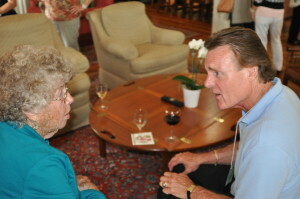 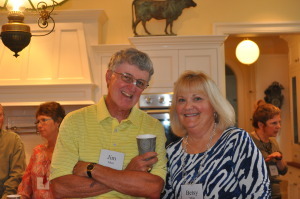 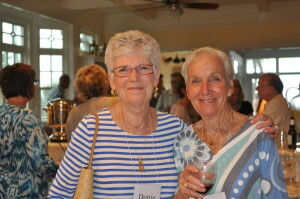 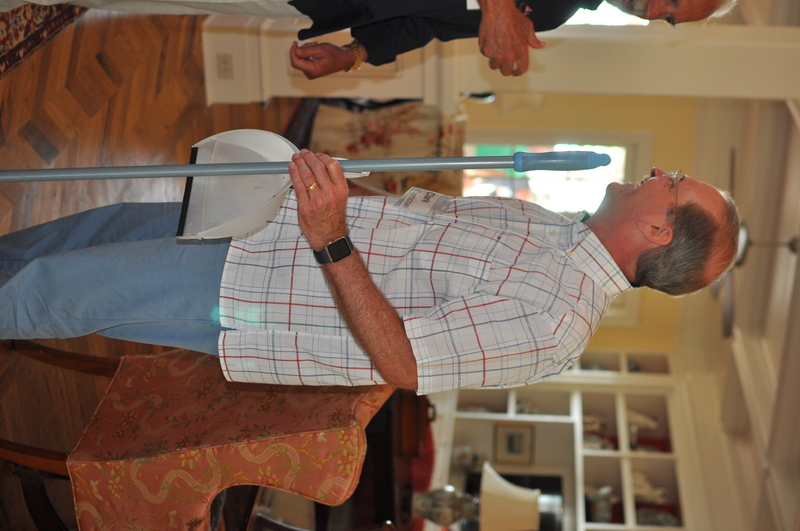 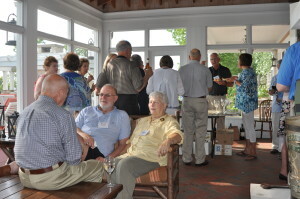 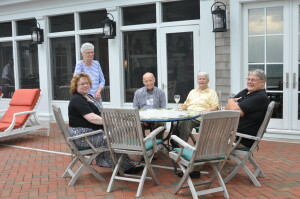 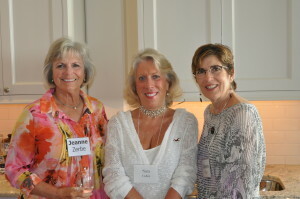 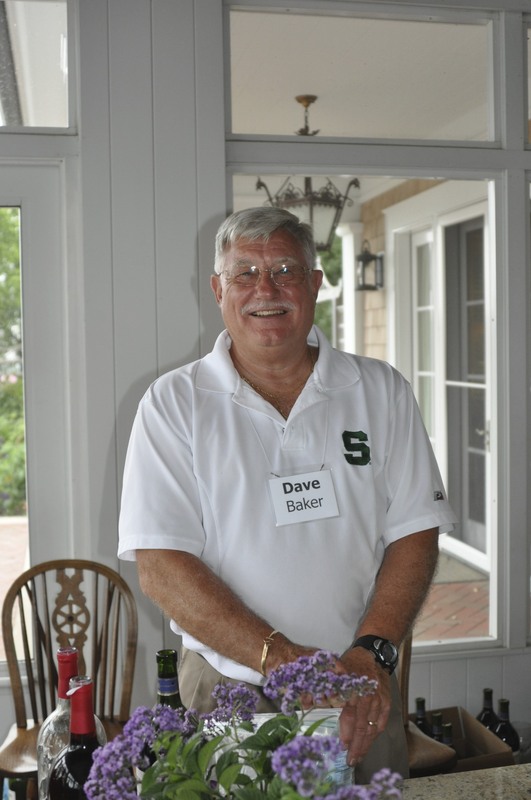 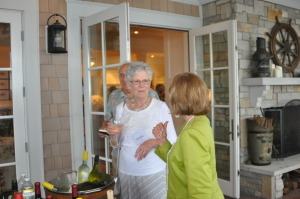 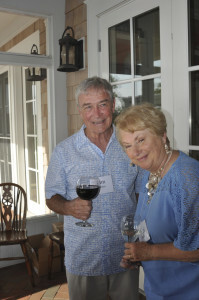 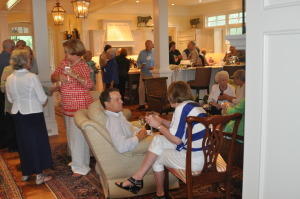 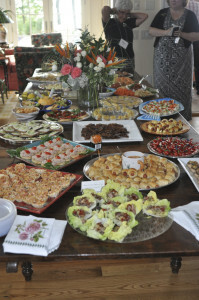 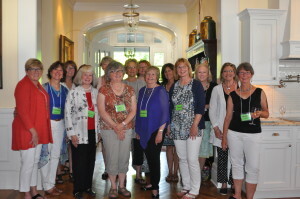 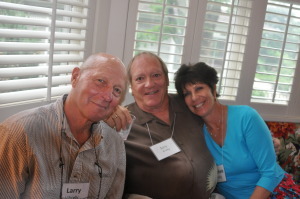 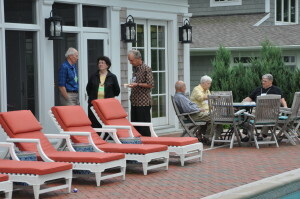 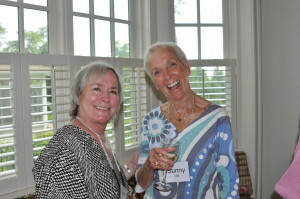 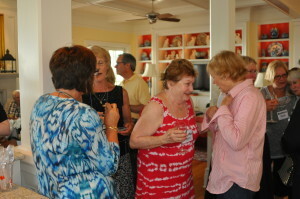 We welcomed our new members to the SDGC with a party at Dave and Jan Ryder’s home. 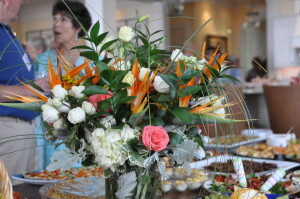 Husband’s are invited to this annual event and it is a fun filled event. 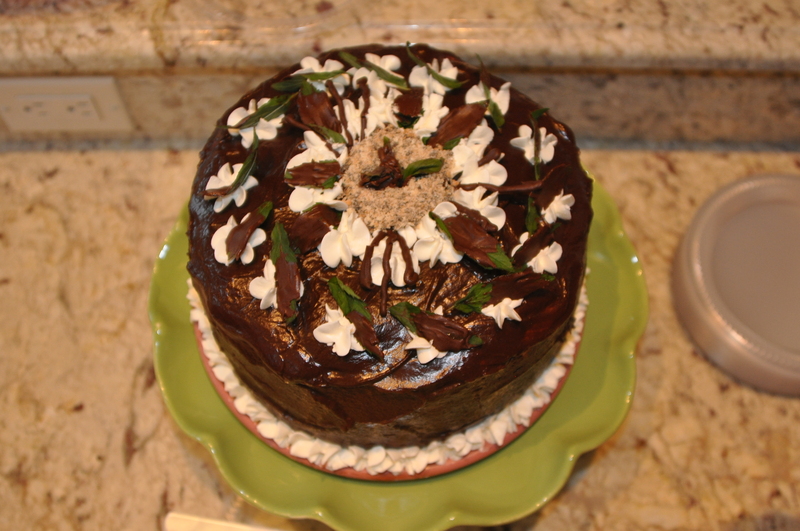 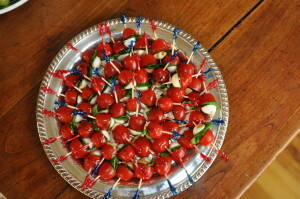 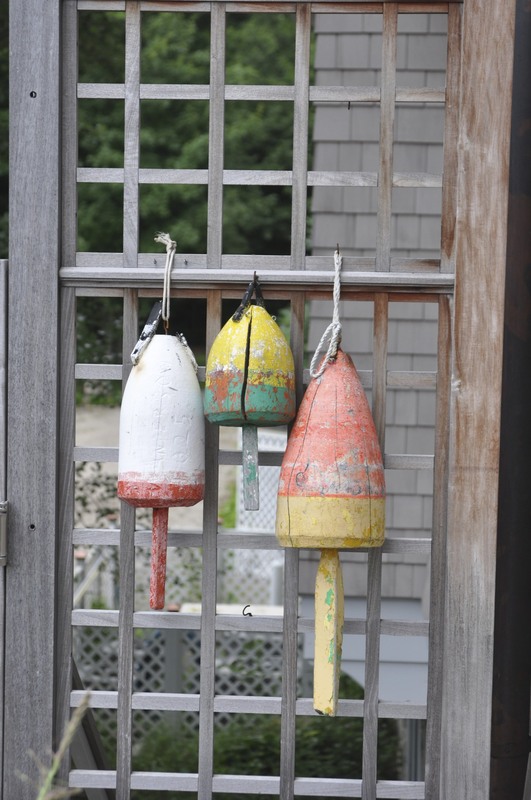 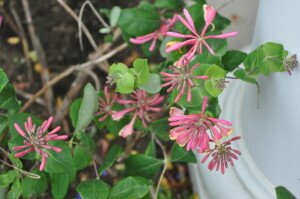 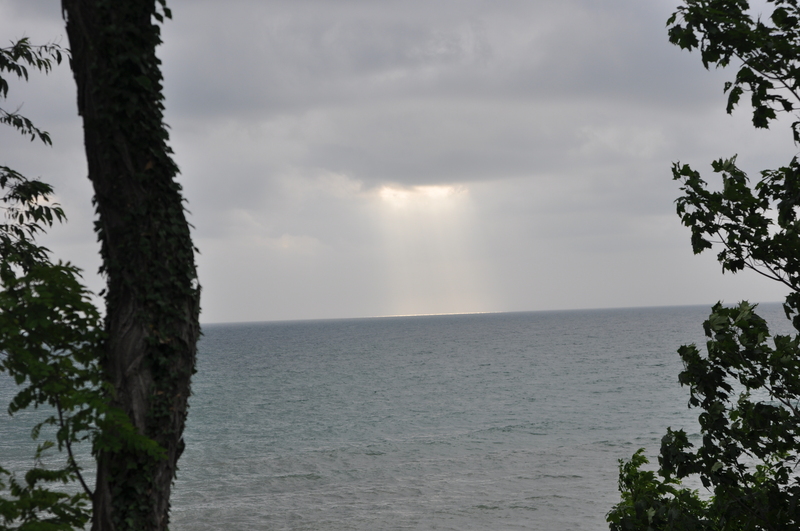 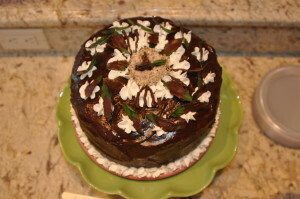 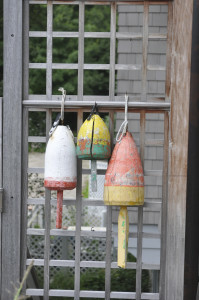 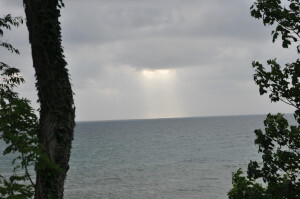 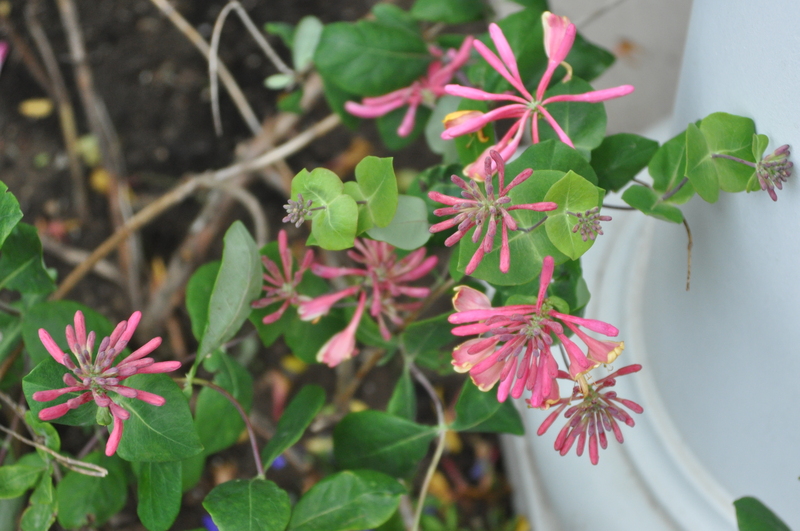 This entry was posted in New Membership Party on October 8, 2015 by Denise Adams. 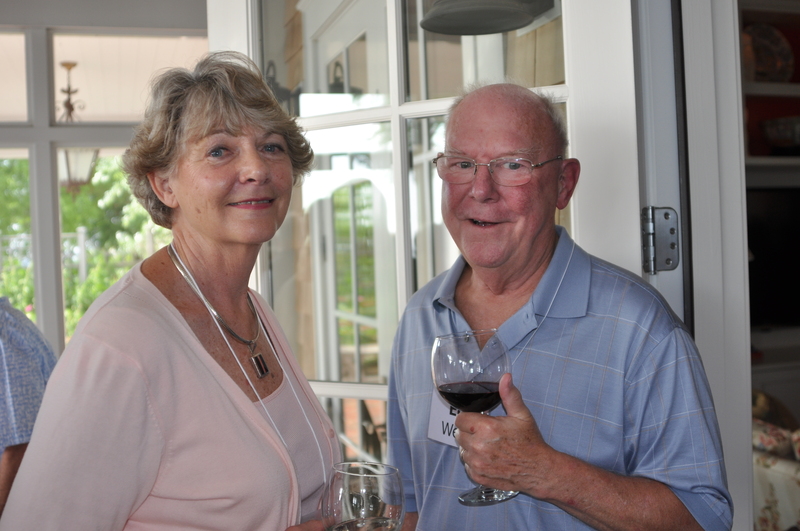 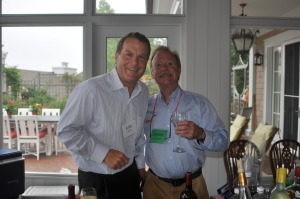 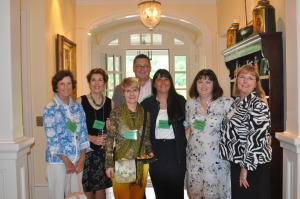 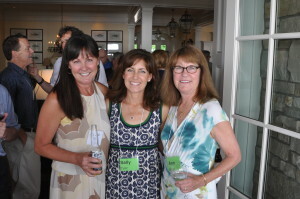 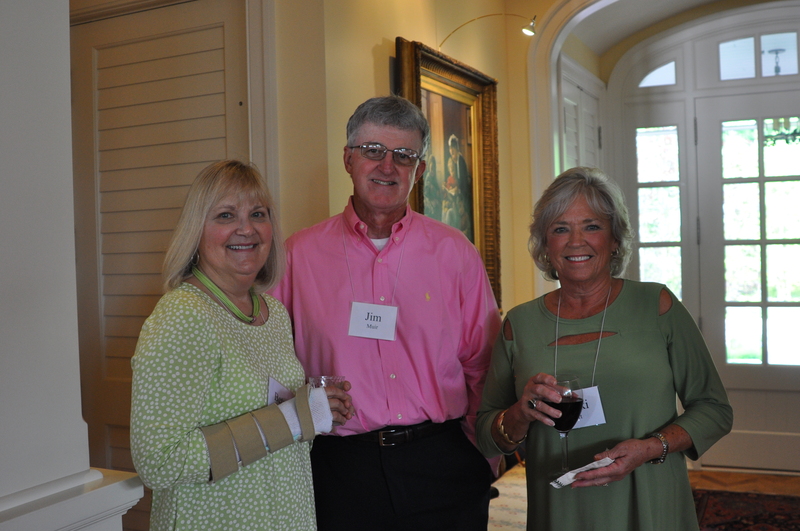 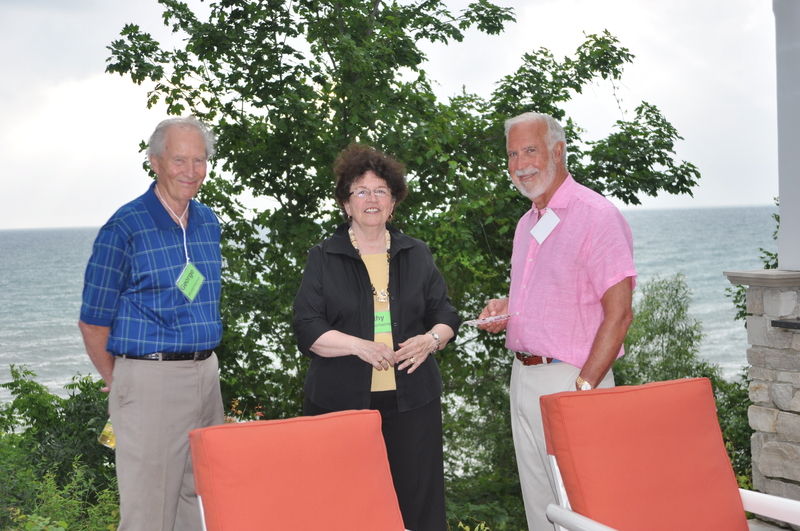 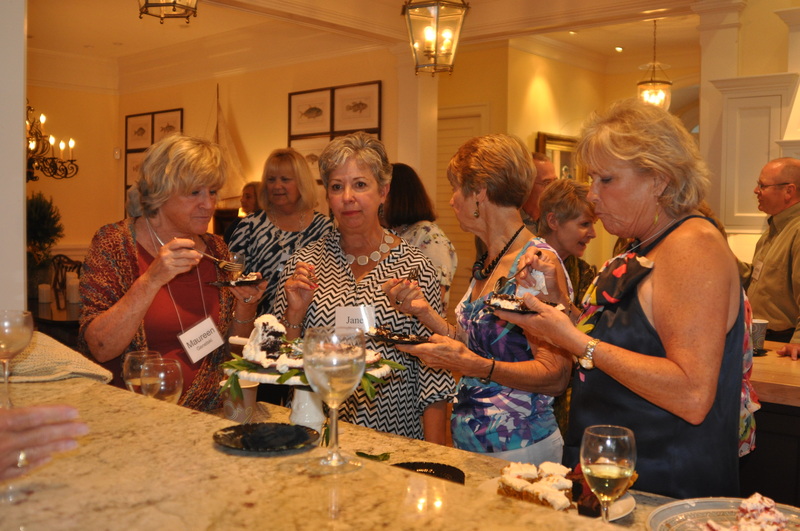 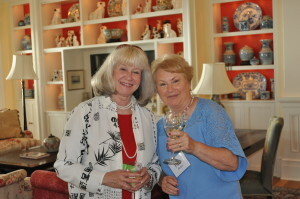 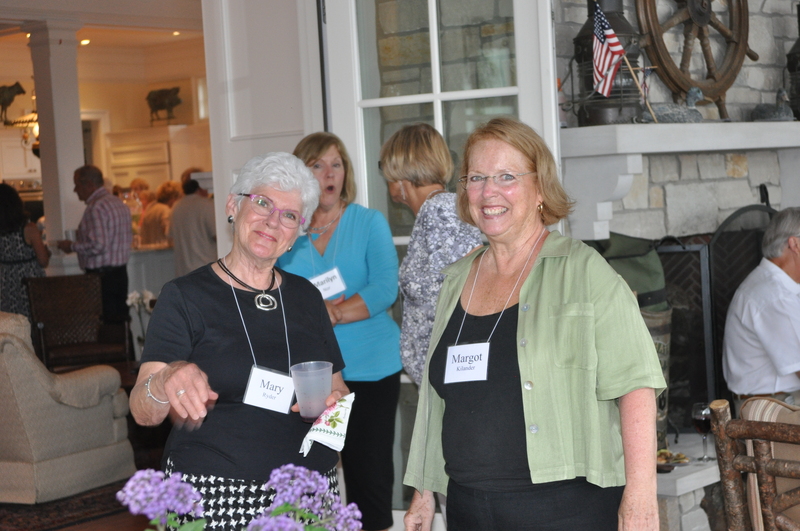 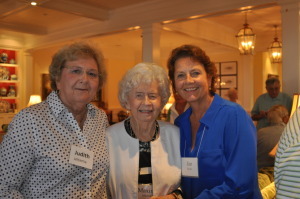 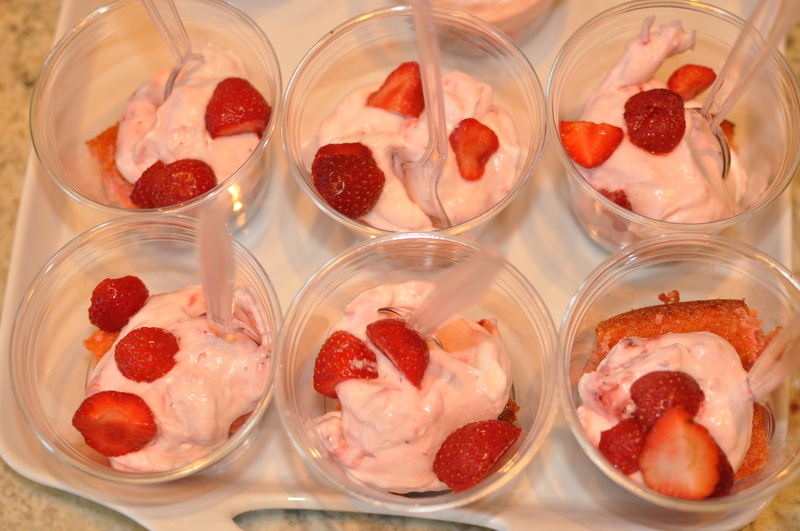 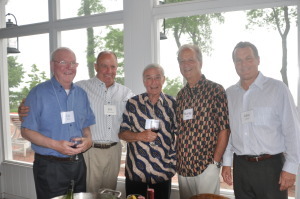 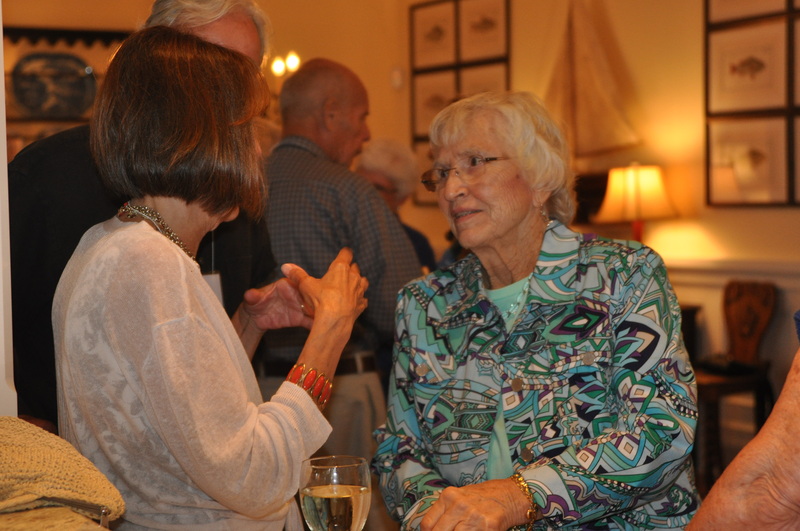 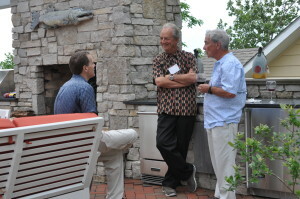 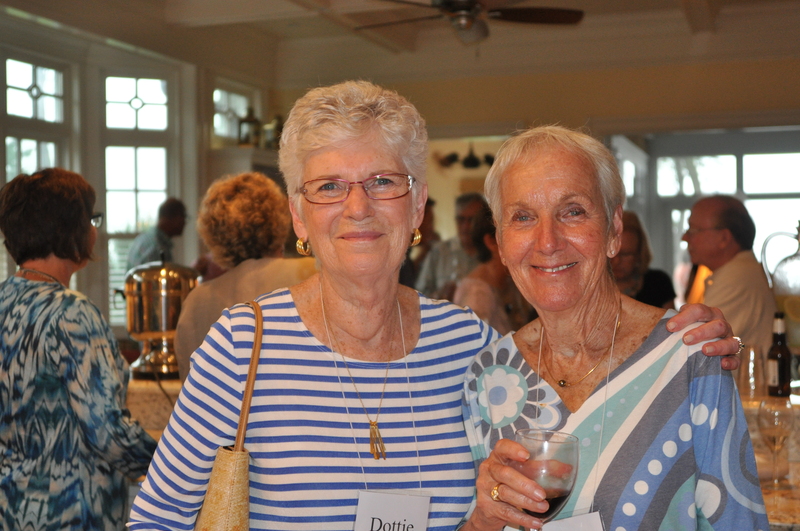 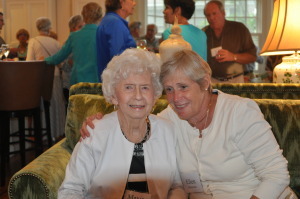 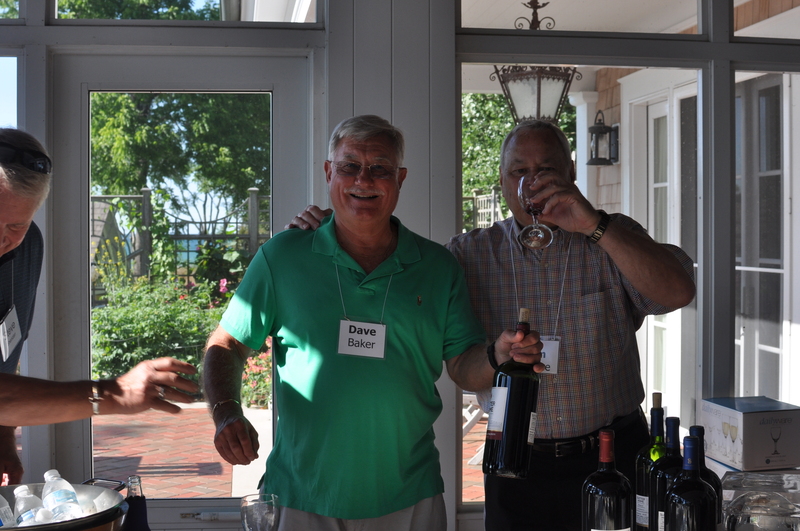 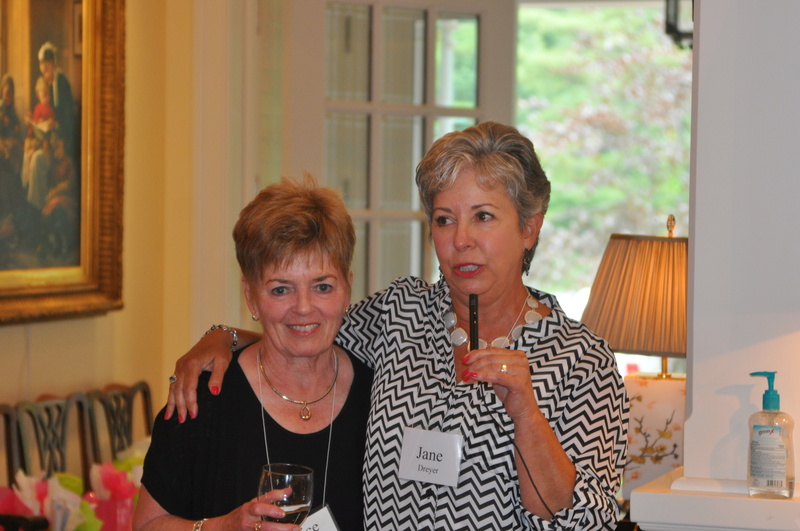 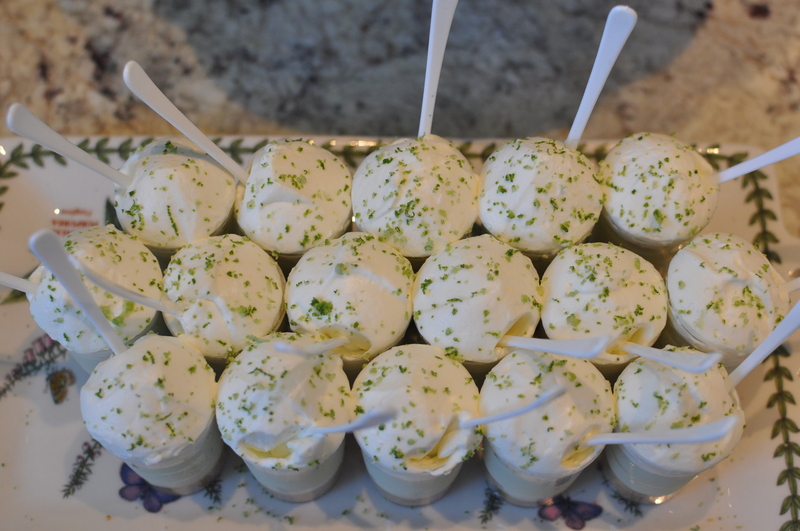 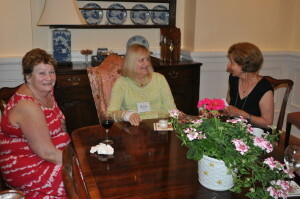 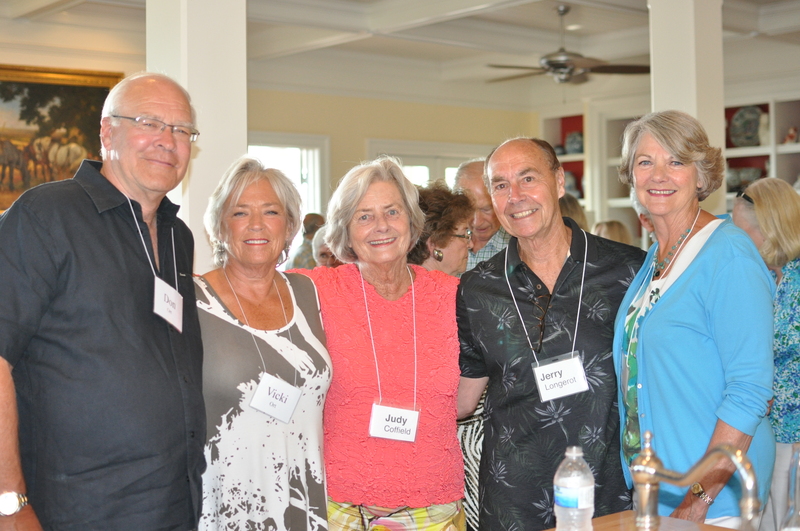 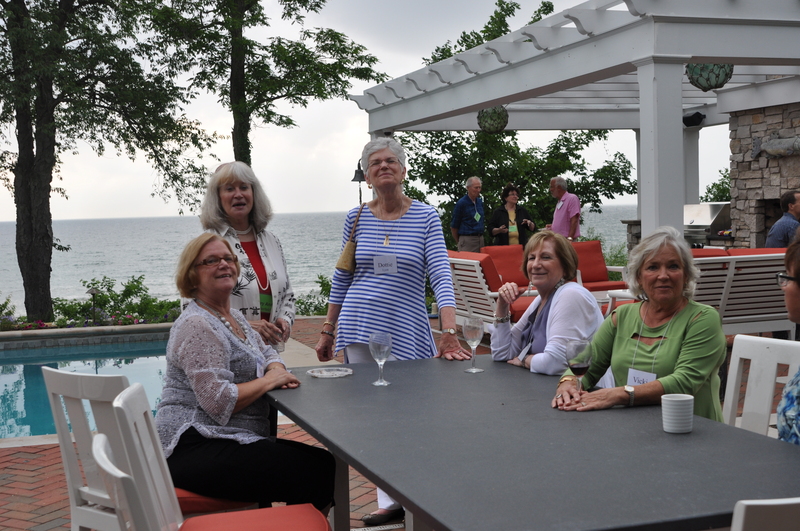 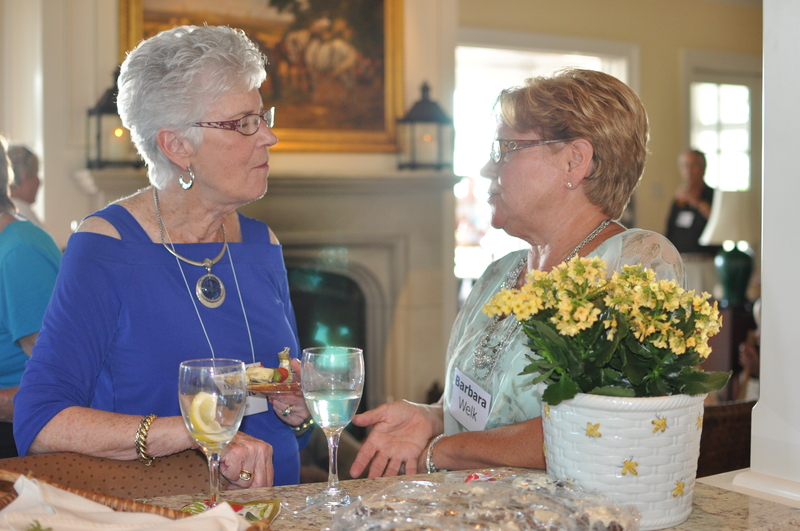 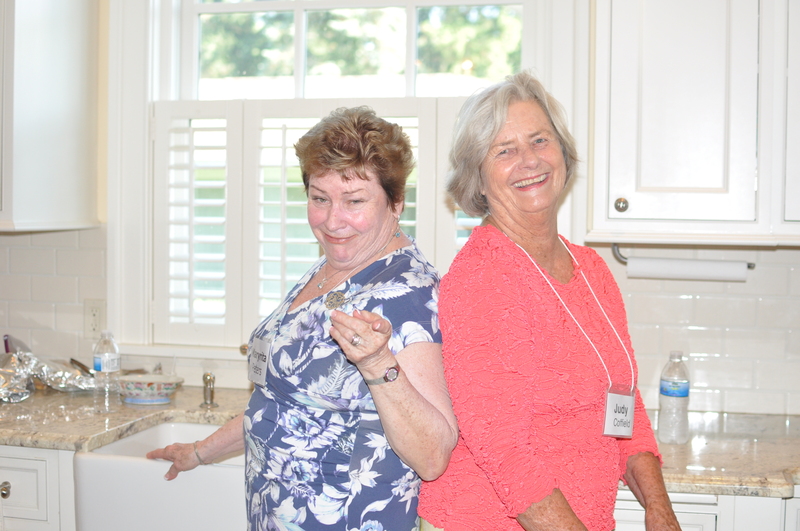 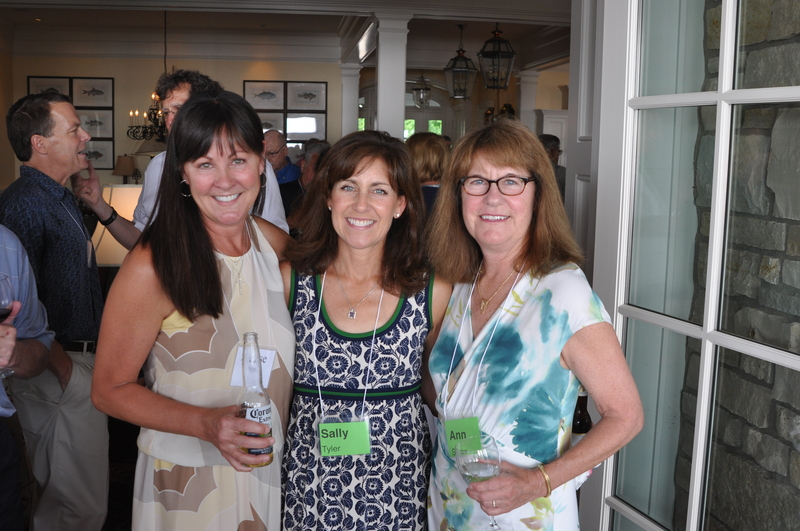 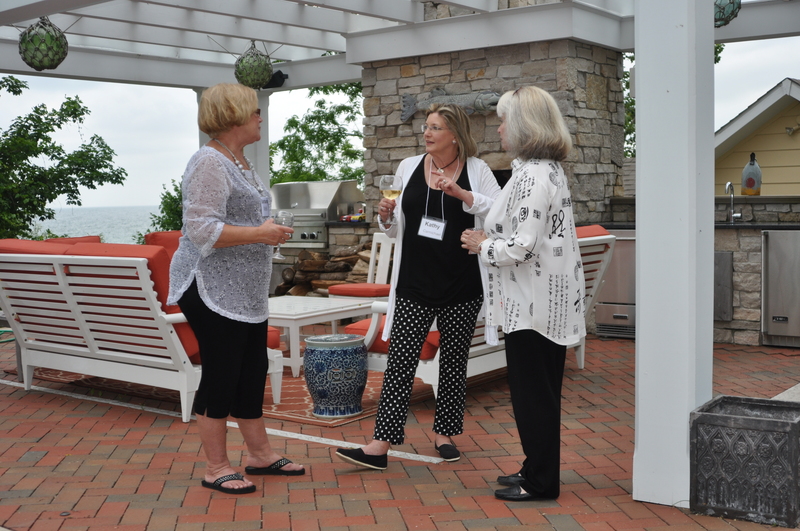 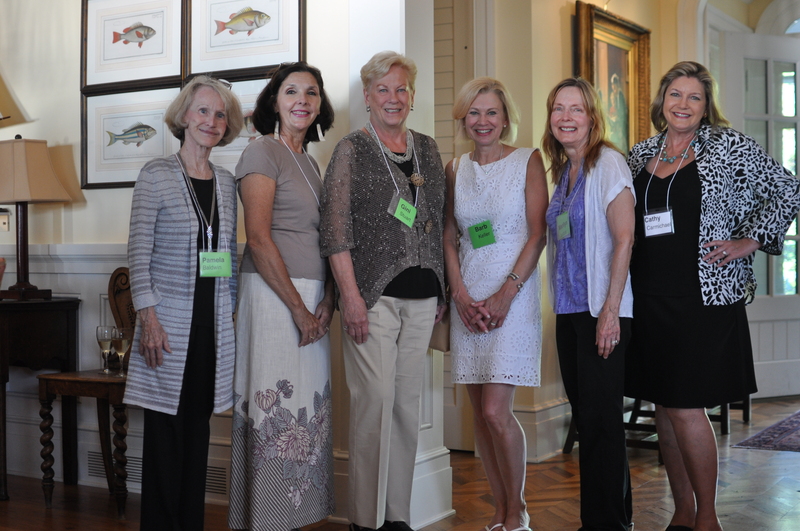 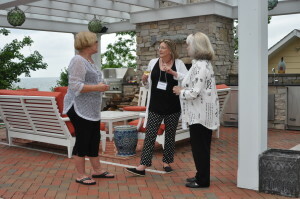 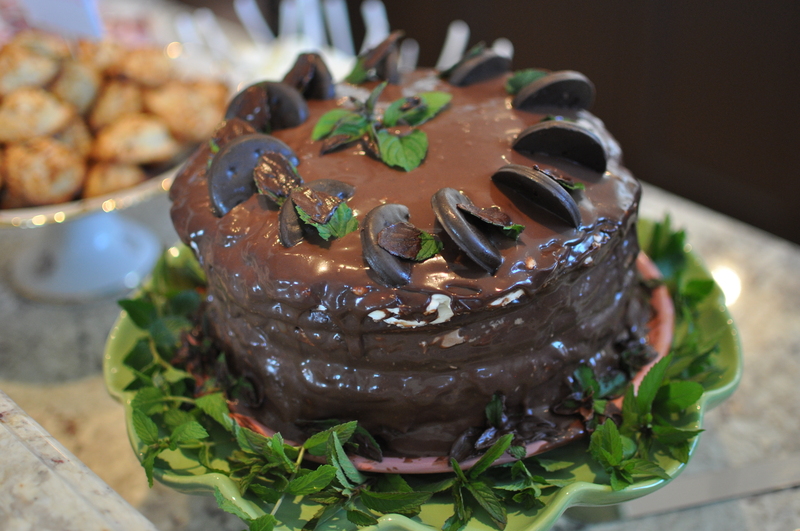 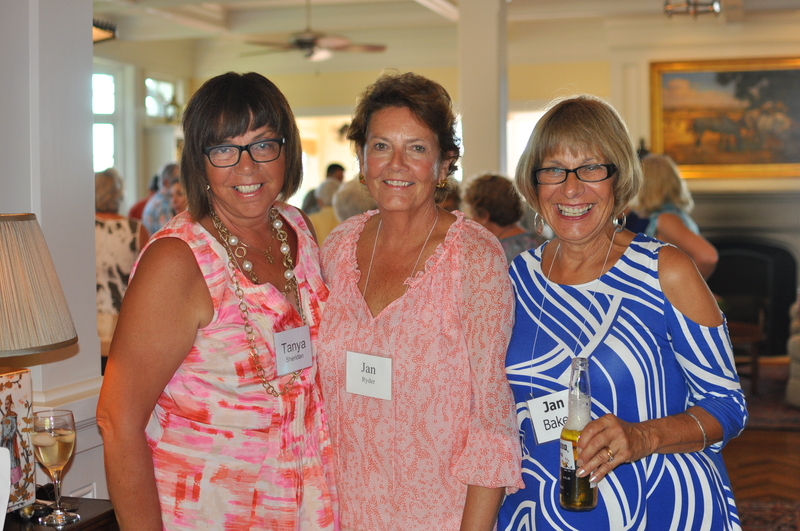 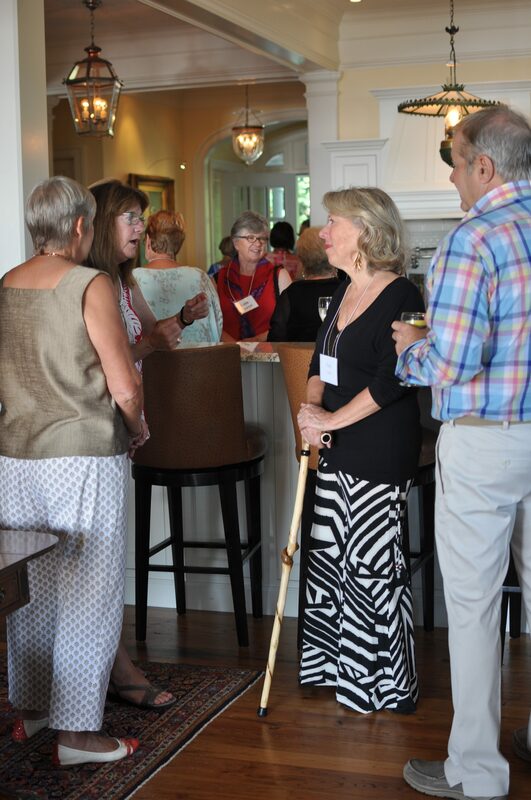 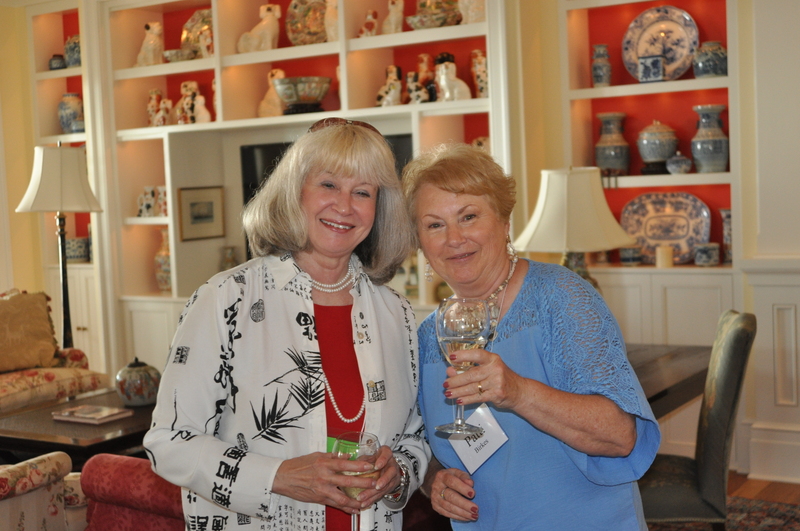 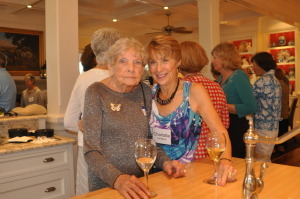 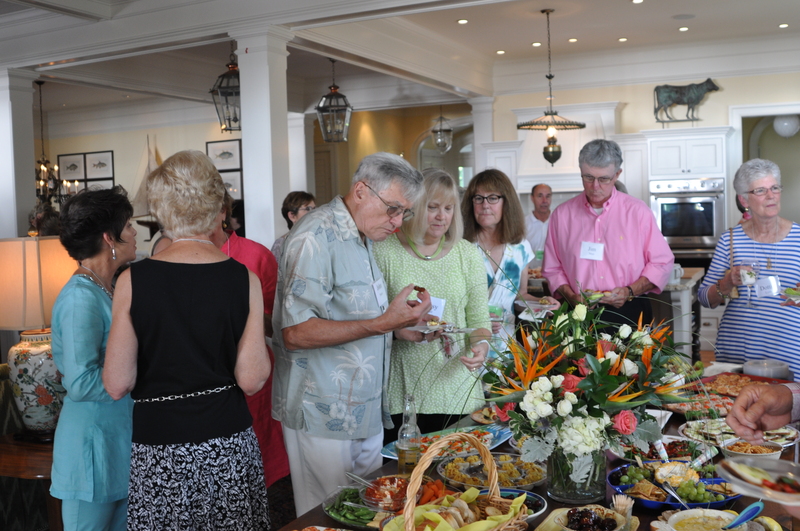 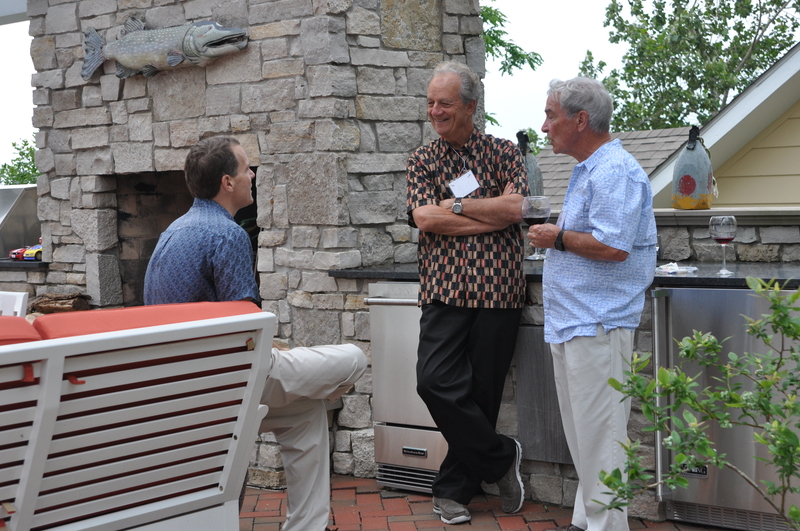 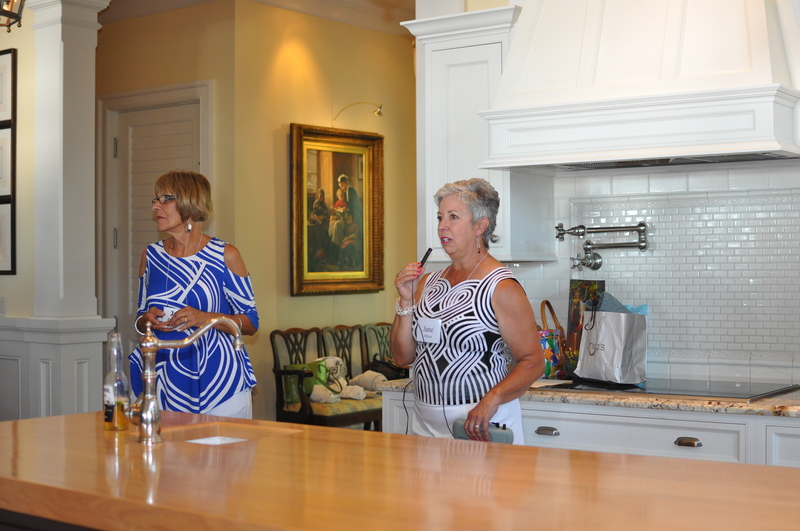 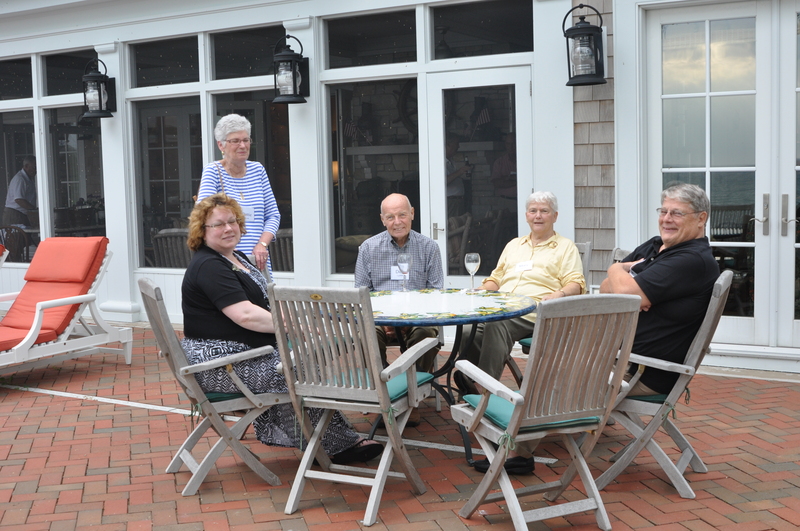 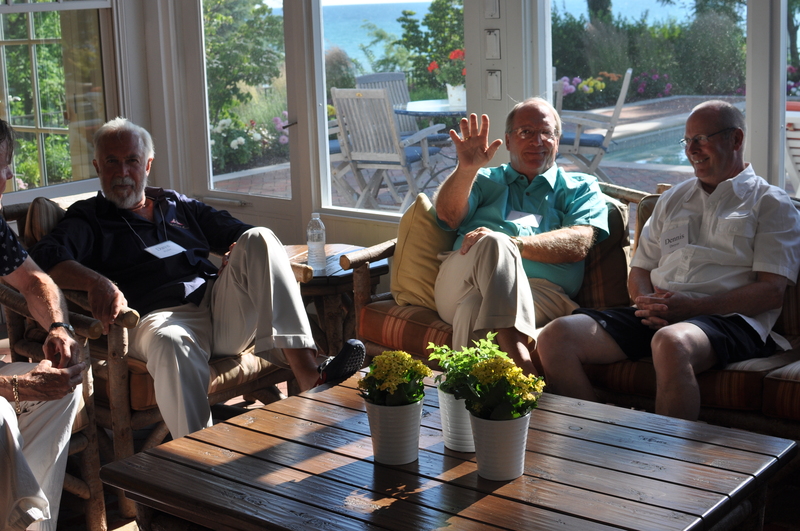 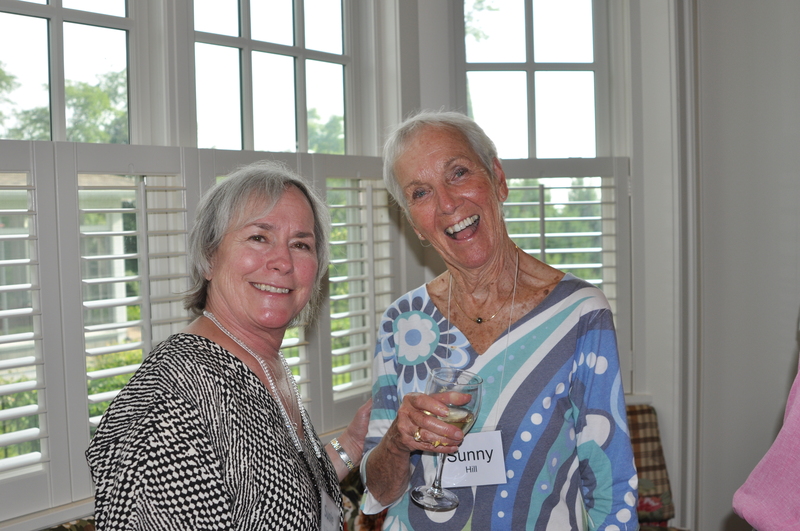 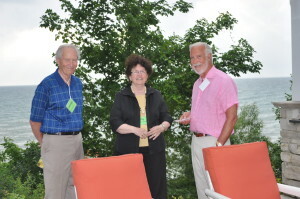 Here are some photos from our new members reception held on June 25, 2014.